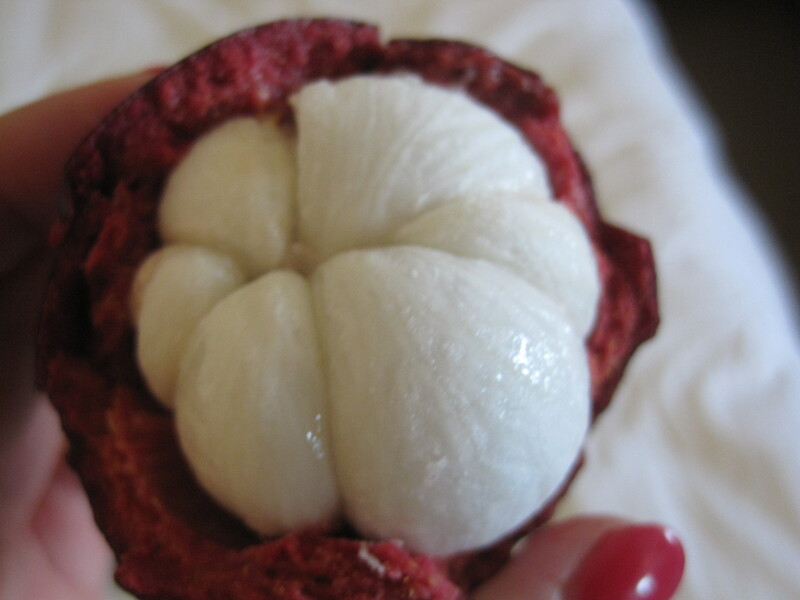 So nice of you to write 🙂 Wow, if you think mangosteen are cheap in Canada, then they Must be VERY expensive in California!!! I tried rambutan in Malaysia too 🙂 I liked it more than longan fruit, but not as much as lychee. I’m curious to know if you’ve tried and like durian? I love durian, as long as I’m eating it. lol. If someone else is eating it, I think it can smell awful. I also love jackfruit. I know most people are hesitant about trying both fruits since the flavor and smells are very strong. haha you really do love exotic fruits! I love durian, but don’t like jack fruit 🙂 I was planning on writing a post in a few weeks about Langsat. Have you ever tried that? I heard about it for the first time when I was in Malaysia. I couldn’t get enough of it. Oh, and have you ever tried haw before? I just, for the first time ever, saw it being sold fresh in Toronto. It’s very sour and makes delicious candy. 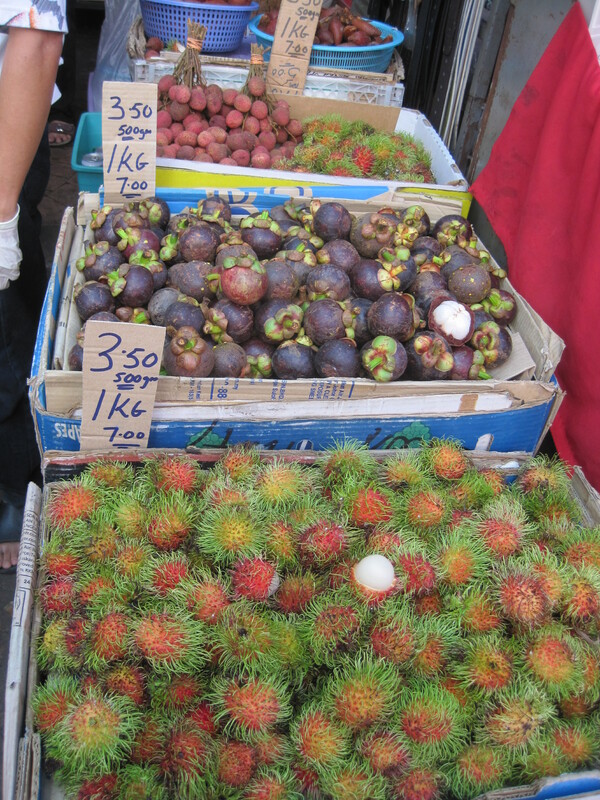 I have never had or seen langsat, but they look similar to longan, lychee, and rambutan. lol. I haven’t tried haw the fresh fruit before, but I have had the haw flakes. Do they taste similar?